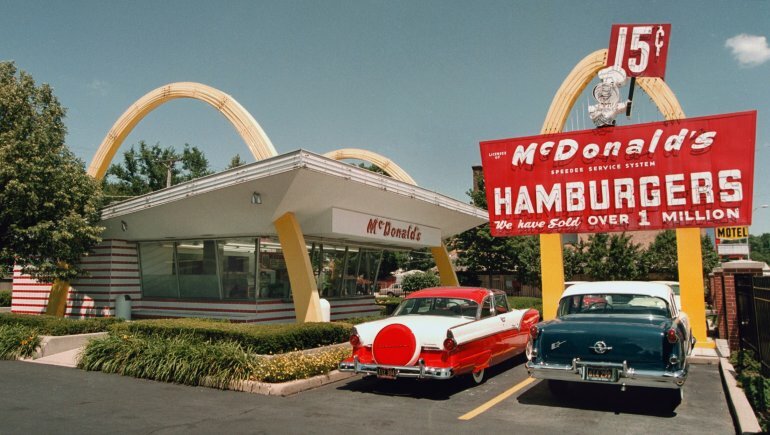 The management of MCD today could not care less about Operators, Operator profits, equity, or our historical legacy. They only care about the shareholders. The partnership is DEAD. Easterbrook and Co with their lack of operational experience are DESTROYING the System! The current EOTF reinvestments are forcing many operators out of the system, and many remaining operators will go BANKRUPT trying to meet MCDs EXCESSIVE DEMANDS. The need for an EFFECTIVE Operator organization/UNION has never been more urgent. And the NLC puppets are a JOKE. The future looks BLEAK.